We finished an up and down 2018 with a fine run from our stable star Coneygree in the King George. He jumped and travelled with an enthusiasm that was a pleasure to see and Sean (Bowen) said that, although he had been done for a turn of foot turning out of the back straight, he was really staying on as he turned into the straight and thought that he would have been third, until he got a bit close to the third last which caused him to overreach into the back of his heel. He has done this before and so slightly overreacted and jumped the next fence so slowly that Sean Bowen fell off him. Three miles at Kempton would always have been a bit tight for him so it was good to see that he can, and still wants to go at a pace that can make him competitive at the highest level. 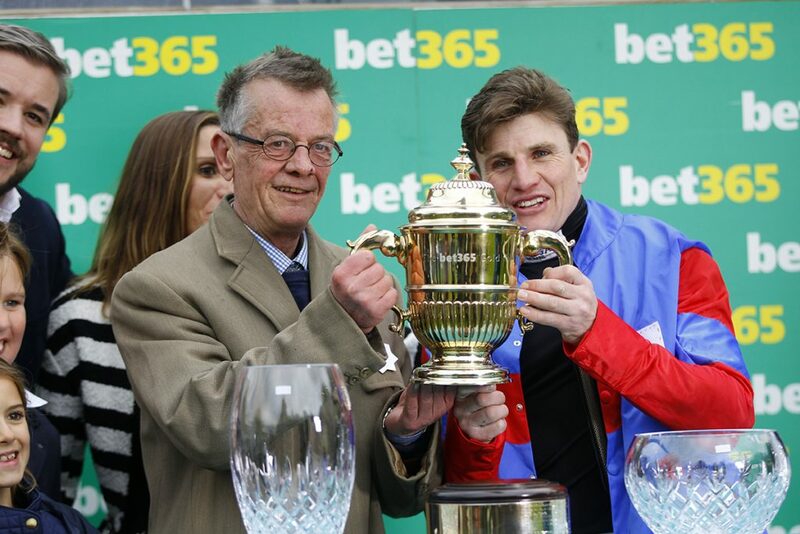 We are probably looking at the Grand National Handicap Trial at Haydock in February as his next race. It has been a quiet year with the yard mainly full of young horses learning their trade, but the few older ones have done us proud. Jaisalmer won two novice hurdles in the Spring. He has had trouble with ulcers which affected him at the end of last season and he schooled well over fences when he came in after his summer break. His first run was at Fakenham where he finished third behind the fast front running, highly regarded Knocknanuss and then he had traffic problems at Exeter last time. He is going to have a run back over hurdles now as he did not enjoy jumping when he was stuck in the middle of the pack without daylight, but I am sure that he will be seen to good effect when back over fences in due course. 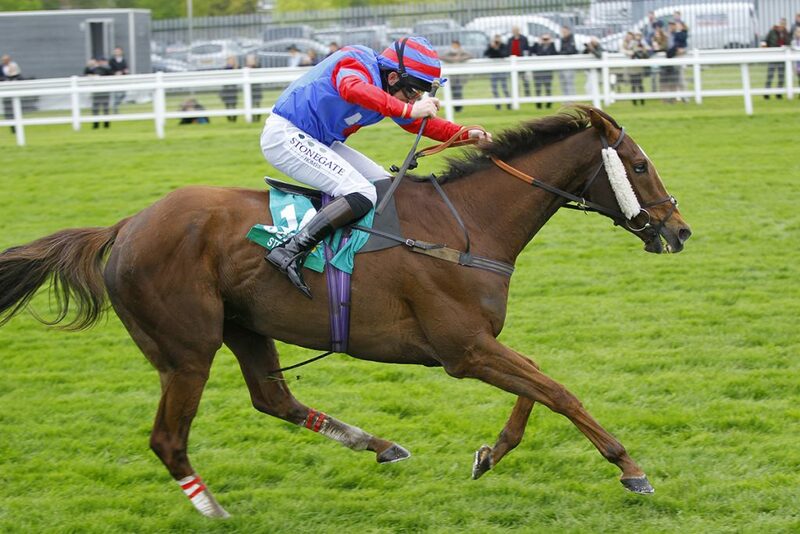 Roberts Star has been his usual consistent self and has won a hurdle and a chase as well as several good placings. He does not take a lot of racing but he is always a force to be reckoned with when he runs and is a lovely horse to have in the yard. Step Back was the success story of last year. He has had terrible problems with muscle enzymes and extremely flat feet but we were delighted to be able to get him spot on for the Bet 365 Gold Cup at Sandown on the last day of the season which he duly won, easily bringing off a very satisfactory gamble for his owner. The firm ground through the Autumn played havoc with his muscles but he seems to be in good form now and should run well in the Classic Chase at Warwick on Saturday. Hayley Belle, a massive relation of Coneygree and Carruthers, has been plagued with injuries and fractured her pelvis in several places last year. I am delighted to say that she was a wonderful patient and after many months of careful rehab, is now back in fast work which is very satisfying to see. She should be ready to run in the next couple of months and we are hoping to get her back in the winners enclosure before she is retired to stud. The point to point yard run by myself with Lily as the jockey has been a great addition on to our facilities. Last year saw a success for Danbys Star who had been lack lustre under rules but won at the first time of asking between the flags. Carruthers was a valiant second in a competitive Heythrop ladies at the age of 15, which he very much enjoyed, but had to reluctantly give way to old age at the end of the season and is now retired. We were very excited to be able to fill that vacancy with Southfield Theatre, who was a very useful novice chaser in 2015 before slightly losing his way. Happily, he seems to have been rejuvenated by his new life and won on the first attempt at Larkhill and improved on that again last weekend when he put up an even better performance to finish second to the prolific winner Monsieur Gibraltar, leaving other multiple winning pointers a distance behind him. We have lacked in numbers of runners due to the large amount of youngsters who have needed time, but they are all coming good now so we are hopeful for some excitement in bumpers and novice hurdles in the new year. There is one four year old gelding by Diamond Boy for sale who is working particularly well and should win a bumper without too much problem. He can be bought relatively cheaply at the moment considering what he will be worth when he is a bumper winner.